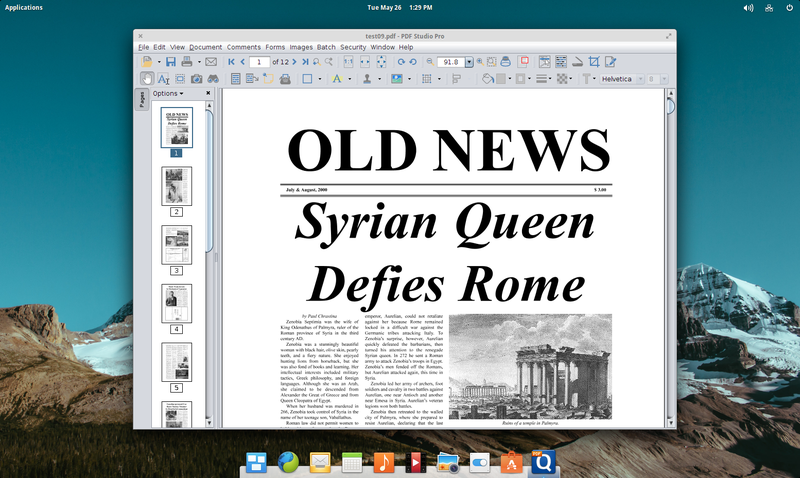 Q: Will PDF Studio work on Elementary OS Freya? A: Yes, PDF Studio, Qoppa’s advanced PDF editor, is fully compatible with Elementary OS Freya as well as previous versions. We have tested PDF Studio on Elementary OS Freya and we’re able to confirm that PDF Studio our PDF editing software works properly on the new Elementary OS. As a user, you should experience no issue if you upgrade to Elementary OS Freya.